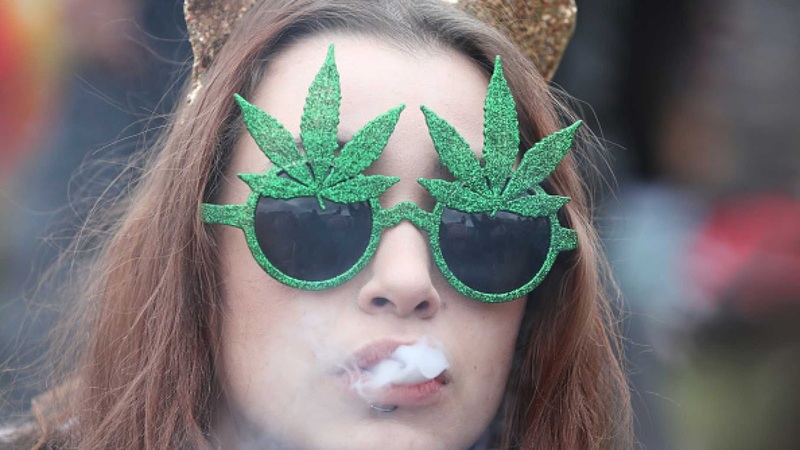 JT IRREGULARS: Is Weed 'Harmless'? Legalized Cannabis Linked To More ER Visits In Colorado. "Recreational cannabis went on sale in 2014 and it has led to an increase in emergency department visits, according to a new study," reports CNN. "Although inhaled cannabis leads to more visits overall, new research says, edibles — foods containing cannabis extract — account for more visits for psychiatric and cardiovascular symptoms." Colorado legalized cannabis for recreational use in 2014 after allowing it for medicinal purposes in 2009. Between 2012 and 2016, UCHealth University of Colorado Hospital saw a "threefold increase" in ER visits related to cannabis use — 9,973 cases. Dr. Andrew A. Monte, an emergency medicine physician at the hospital, said the research stemmed from his colleagues witnessing a high number of cannabis-related visits without any data to back up the spotted pattern. Published in the Annals of Internal Medicine, the study showed that edible cannabis accounted for 10.7% of emergency room visits despite those being just 0.32% of cannabis sales in the state. In 2015, for instance, one man committed suicide after consuming such a product.